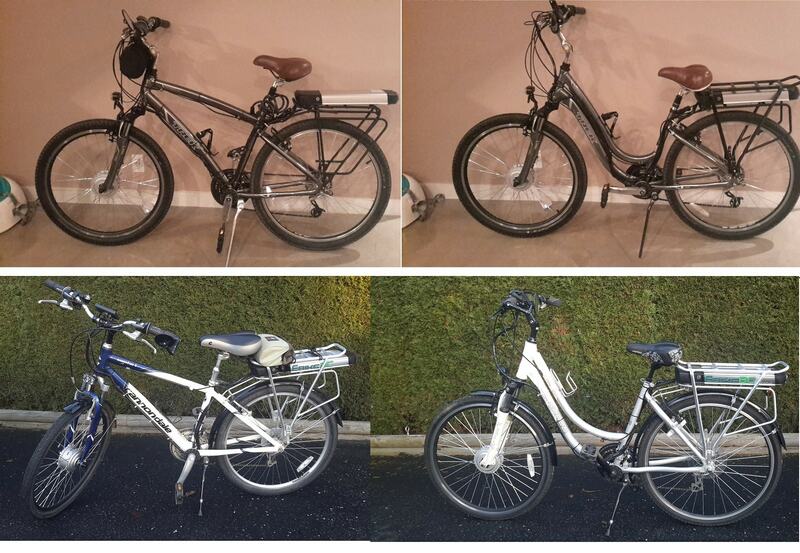 Have 4 bikes converted to electric, 2 by Ebike BC and 2 from kits form EbijeBC. . Did alot of research before buying from Ebike and couldn’t be happier with this product. Installation was easy and product is first class. . Staff is very helpful and knowledgeable. Supper fun to ride.